How much does this government really care about people with disabilities? The NDIS is the largest social project undertaken in Australia since the introduction of Medicare. It was designed to give thousands of disabled people choice and control over the supports and services they need to live a good life. It’s fundamentally an acknowledgement that disabled Australians have a right to the same quality of life as anyone else. It’s a bloody good idea and in a wealthy country like Australia it is long overdue. Since time immemorial, disabled people have been treated like second class citizens. We’ve been the subject of pity and charity, put away in homes and institutions “for our own good” and kept out of sight of “civilised society”. It’s commonplace for us to be mistreated or ignored, our human rights, our dignity and our basic humanities dismissed. I have lost count of the times I’ve overheard someone say “I would rather be dead than disabled”. We build our places and spaces in discriminatory, inaccessible ways, only adding to the disadvantage experienced by disabled people. 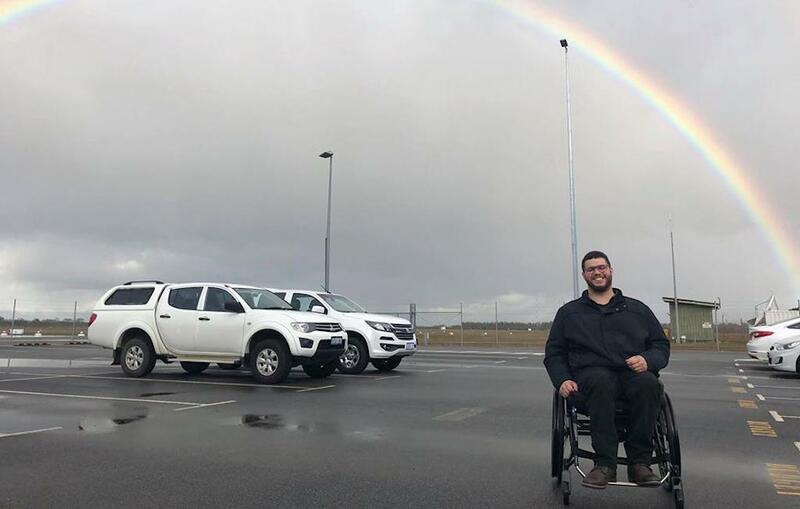 When you consider that almost 20 percent of Australians have a disability it is incredible that we continue to model our society in ways that actively exclude. I don’t want to deep dive on this point, but an obvious example is a set of stairs for someone like me. A NDIS that works for the people it was designed to serve is so central to breaking down the barriers and ending the discrimination we are subject to, which is why which is why it’s so outrageous that the Government’s budget, delivered just last Tuesday — celebrates a $1.6 billion “underspend” in the scheme. The Treasurer is right when he says there is “underspend” in the scheme, but what he forgot to mention is that underspend exists because his government has broken the scheme so badly that for many people it has simply stopped working. The PM Wants Us To Choose Between Farmers And People With Disabilities. We Don't Have To. There are a number of reasons why the scheme is not working in the way that it should – I won’t address all of them — however the primary drivers are a severe shortage of adequately trained staff, an IT system that is not fit-for-purpose and a lack of market readiness of the entire scheme, especially in regional areas. 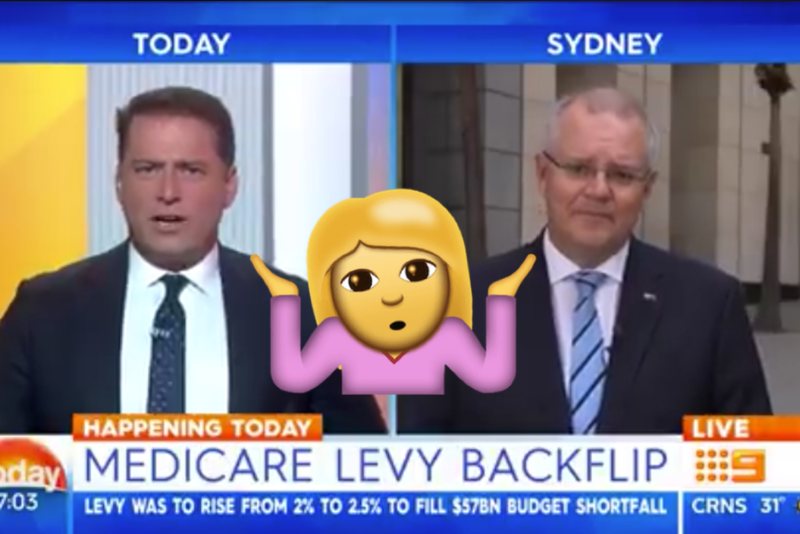 In its findings, a 2017 Productivity Commission report into the NDIS commissioned by then Treasurer Scott Morrison stated the “…rollout schedule risks the National Disability Insurance Agency (NDIA) not being able to implement the NDIS as intended…”. This prediction has come true and these “teething problems” are now systemic. That same report estimated the agency would need a workforce of about 10,000 directly employed staff to ensure a smooth transition onto the scheme for participants, yet the government has capped the number of directly employed staff to 3,300 leaving the remainder to be outsourced. 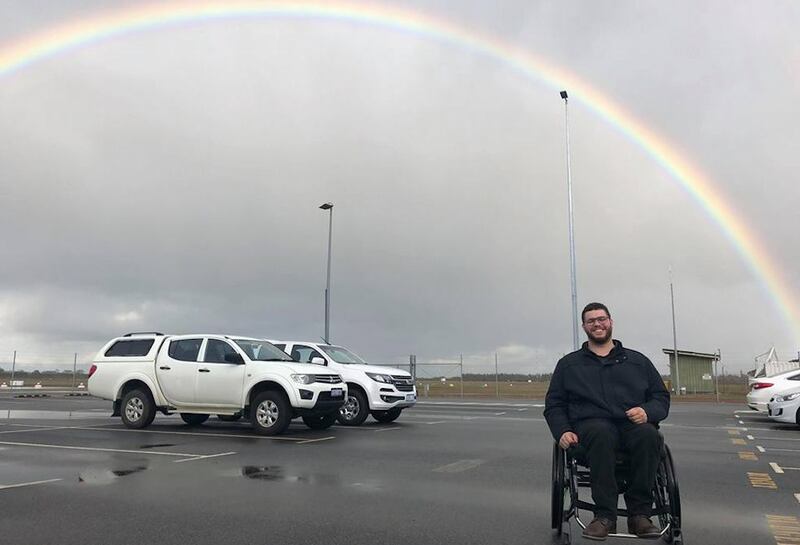 It also recommended that planners — the frontline staff who engage directly with NDIS participants — should have a general understanding about different types of disability, and for specialist staff for types of disability that require specialist knowledge. In outsourcing so much of the workforce that necessary expertise is widely lacking. When dealing with complex issues and needs it would make sense to allow for adjustments to participants’ plans, yet the current system of plan reviews means even the slightest change can take months to resolve. Participants get one meeting to nail down their plan — sometimes over the phone — and if it’s incorrect, they have to wait for a plan review. A focus on getting as many people onto the scheme as possible, rather than ensuring a smooth transition that works for disabled people is hampered by an IT system borrowed from Centrelink. Funnily enough, the same issues that people face when dealing with Centrelink — huge wait times, significant backlogs, incorrect payments — are now commonplace issues with the NDIS. And the problem affects providers as much as it does participants, putting further pressure on the scheme. All of these issues are compounded when you consider that many regional areas never had access to the services in the first place. What’s the point in giving a participant funding to access therapy if there is no therapist in their area to provide that service? Junk Explained: What Did The Government Just Do With The NDIS? The net result of these issues is clear: the scheme is not working. For participants in Victoria, there is a three year wait for home modifications and a two year wait for assistive technology. People are waiting months and months just to speak to a planner, only to be told their plan is wrong. People have literally died waiting for supports and services they were promised to arrive. Treasurer Josh Frydenberg and Prime Minister Scott Morrison have both claimed there is underspend in the NDIS because demand is being met. This is manifestly untrue. Disabled people cannot access the scheme properly, meaning there is a large pool of money owed to participants that they have been unable to spend. This money should be used to improve the scheme. It should be used to employ more staff and provide better training, to design a fit-for-purpose IT system that works for both participants and providers and to allow for greater advocacy for participants to ensure they get what they need from their plans the first time around. Anything less is a failure, from an economic and a social point of view, not a budget success. 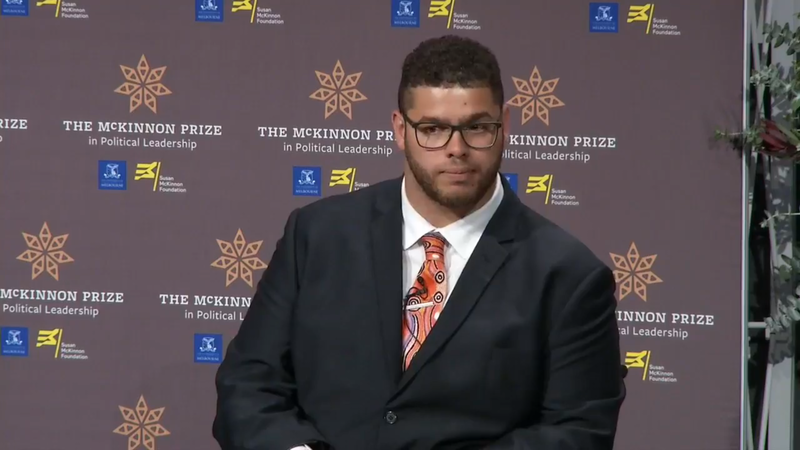 Senator Jordon Steele-John is the Australian Greens spokesperson for Disability Rights. He has cerebral palsy and uses a wheelchair for mobility.